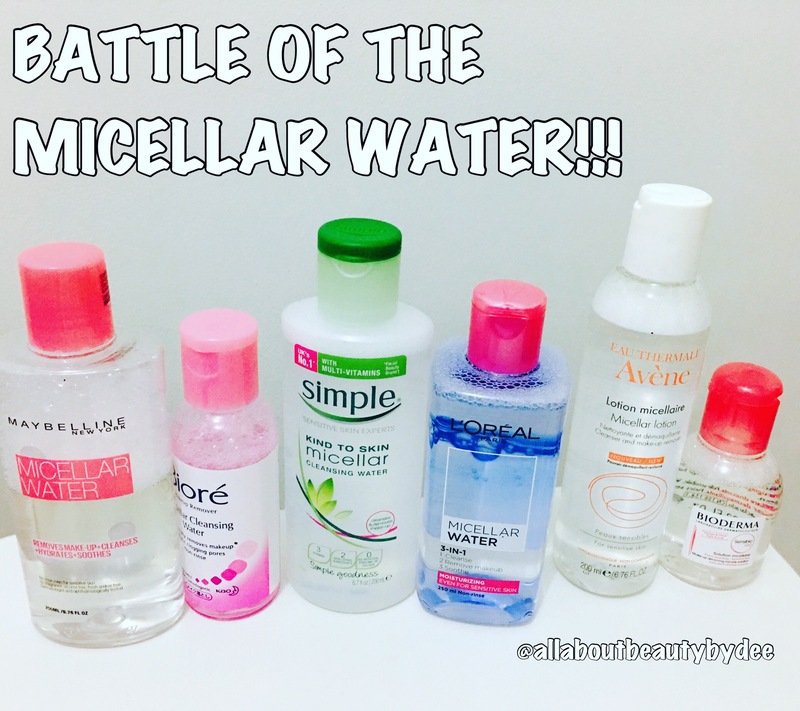 The Ultimate Battle of the Micellar Water! 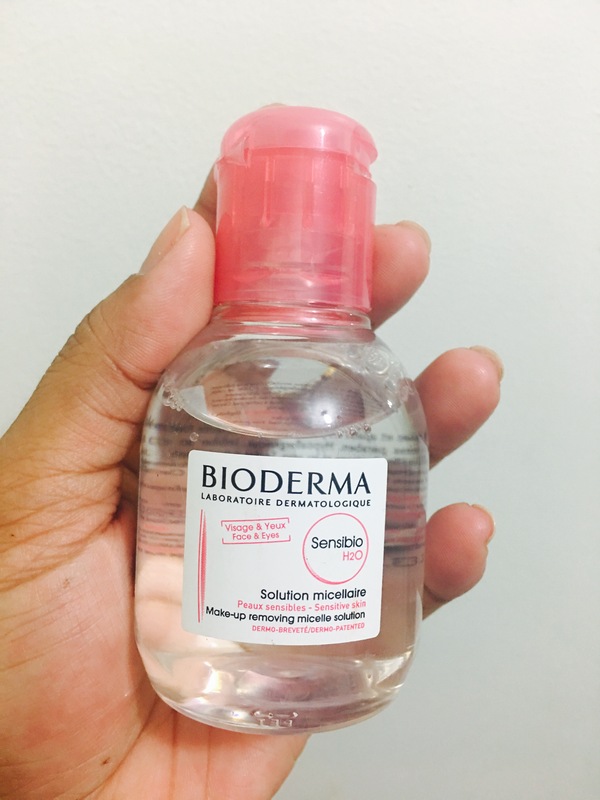 Micellar Water – undoubtedly one of the biggest hits of 2016! 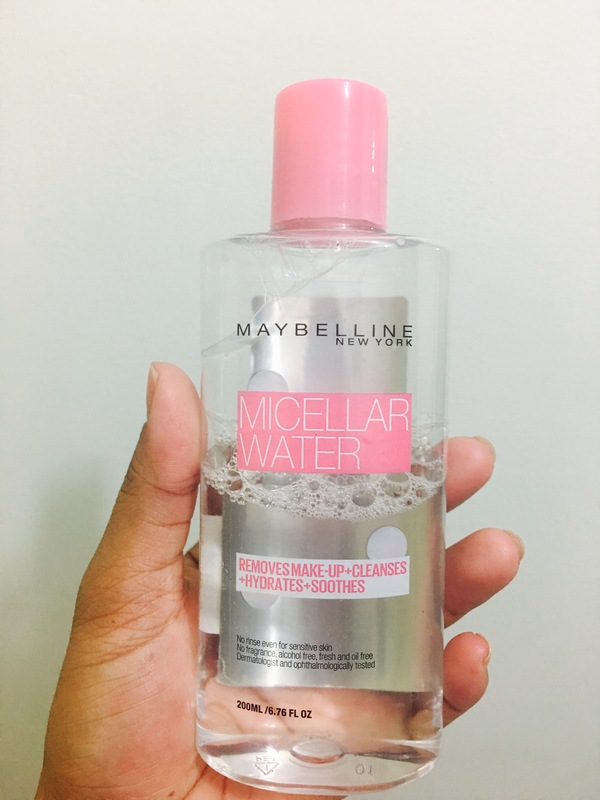 I have never heard of this term before the day Maybelline launched their micellar water in the Philippines. I didn’t even know it existed! But we all know now that this may just be the answer to every lazy woman’s dream of skipping some steps in their night time routine. I remember some bloggers and even close friends admitting that they hoarded bottles of this just to make sure they have enough supplies until the next date the said brand restocks. 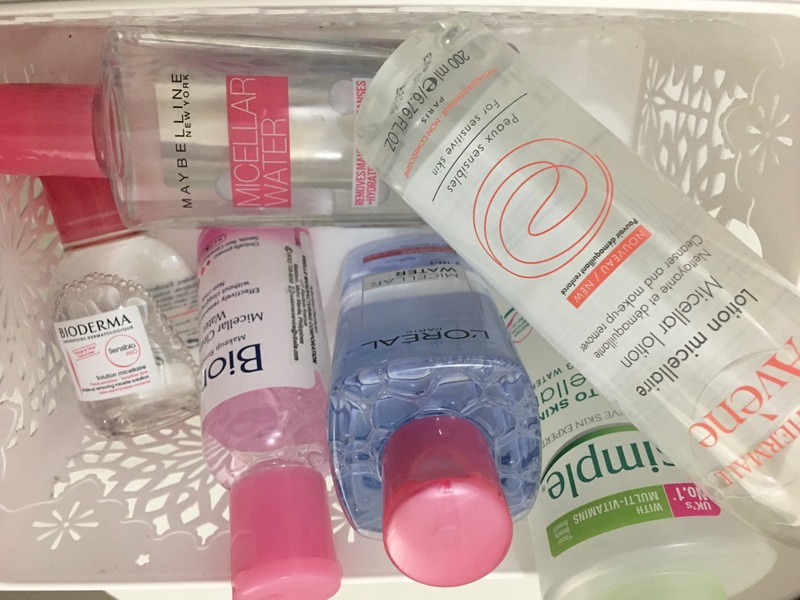 A few weeks ago, I decided to grab all the micellar water I can find from the drugstores, Watson’s, beauty sections and the micellar gods know where else. I found 6 locally available micellar water which prices ranges from P189 to P735. For a week, I wore the same makeup (it was a total torture not to use my other makeup especially the new ones. LOL ). 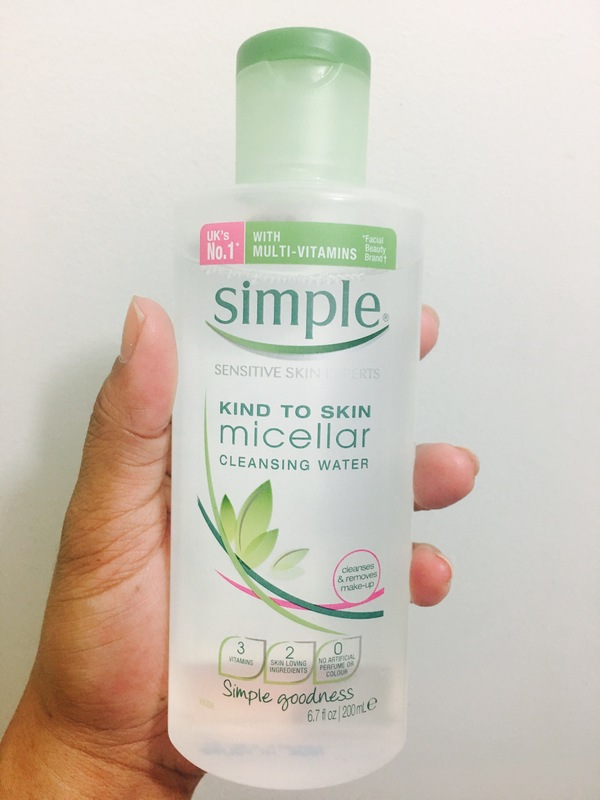 Then each day, I used a brand’s take on the micellar water mania. As you scroll down, you will see all 6 micellar water listed from my least favourite to the one sitting on top of my bathroom shelf now. available in Watson’s, Mall’s beauty sections, online shops, etc. Made with Natural Mineral Water from the Japanese Alps enhanced with Watery Micellar Technology. 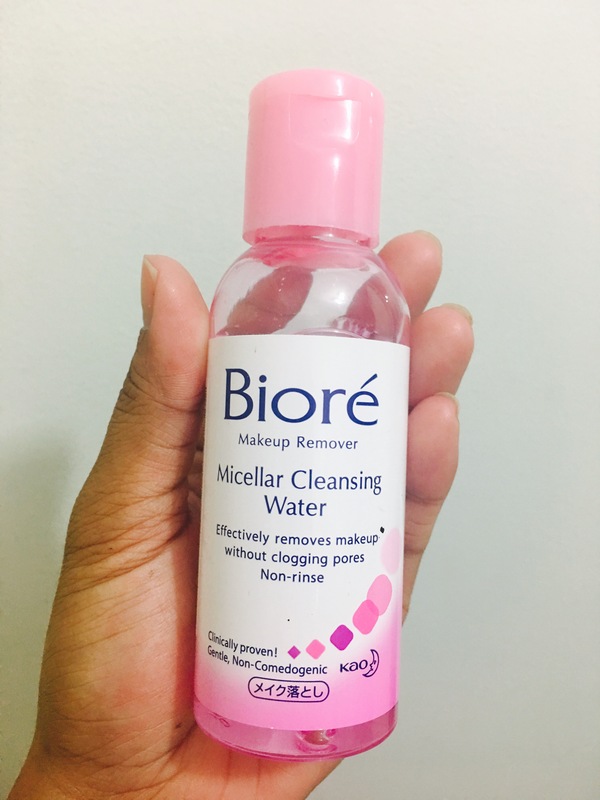 This lightweight and refreshing wipe-off makeup remover lifts off makeup and dirt effectively from pres. Skin feels clean and refreshed with no sticky after feel. Gently cleanses and removes make-up from the face, eyes, and lips without drying out the skin. For normal to dry and redness-prone skin. Love this cap! So easy to use. 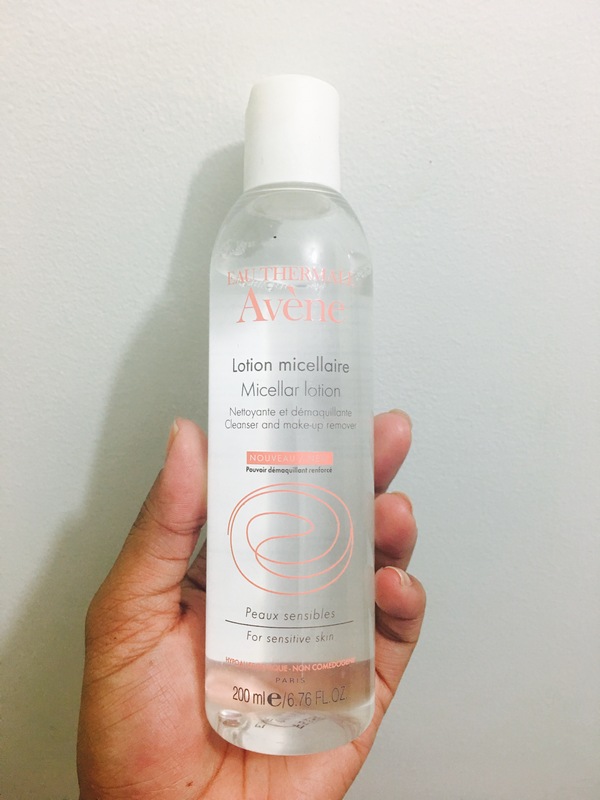 If you want to use micellar water but don’t wanna break the bank, this is your go to micellar! Not the best cap! Takes another step before you can get some product. It was fun testing these out. 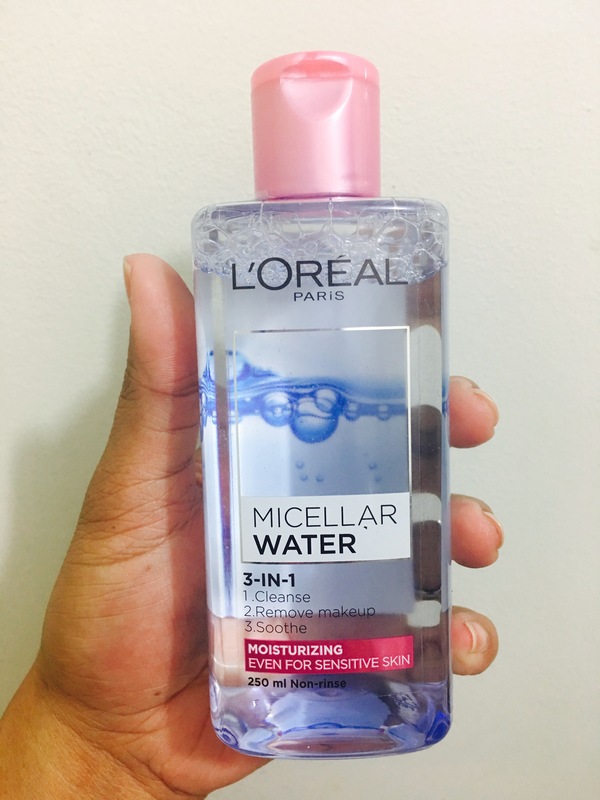 I know I have only found 6 of them but I know there are some other micellar water that are available in the Philippines. I may like one more than the other but all of them removes your makeup easily except for waterproof mascaras. My personal favorite is Simple’s version simply because it did not sting me at all. I freely removed my long wearing Marc Jacobs eyeliner on my waterline because this did not sting me at all. After my experiment, I have placed this bottle on my bathroom shelf so I can quickly grab it when I get ready for bed and 1st thing in the morning before I start my daily run. It may not be the most inexpensive but for that extra benefit, I don’t mind paying a few bucks more. I love savings but I love my eyes too. I have learned that micellar water is not just pure gimmick. There is indeed a valid reason behind the hype! Have you tried this product before? Which one is your holy grail? Nice review Ms Dee. Detailed! Ang dami! Haha ang hirap mamili yung Garnier hindi mo pa na try sis?